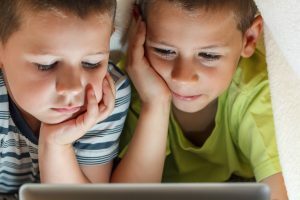 Technology has a place in all facets of our lives, and in terms of speech therapy, we thought we’d cover some ofour favorite types of technology in the form of apps. 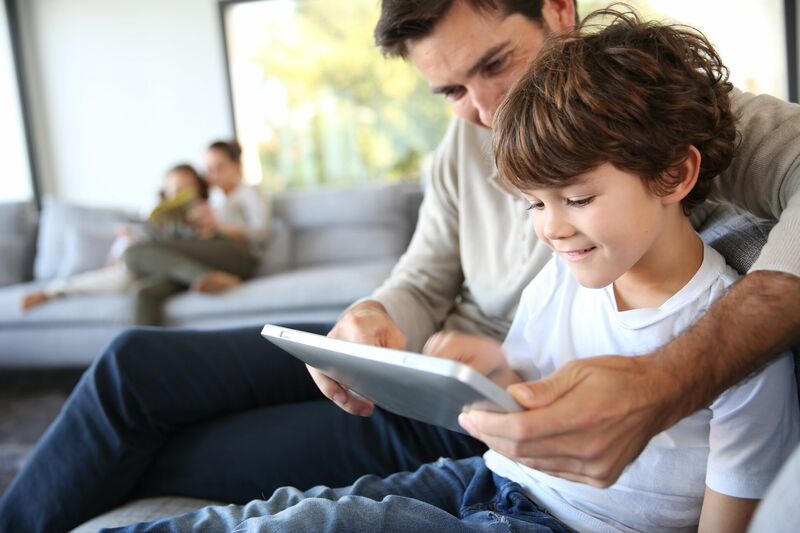 Apps for a mobile device or tablet are excellent tools to help develop a child’s speech, language and cognitive skills. Technology continues to take on an increasingly important part of our daily lives. 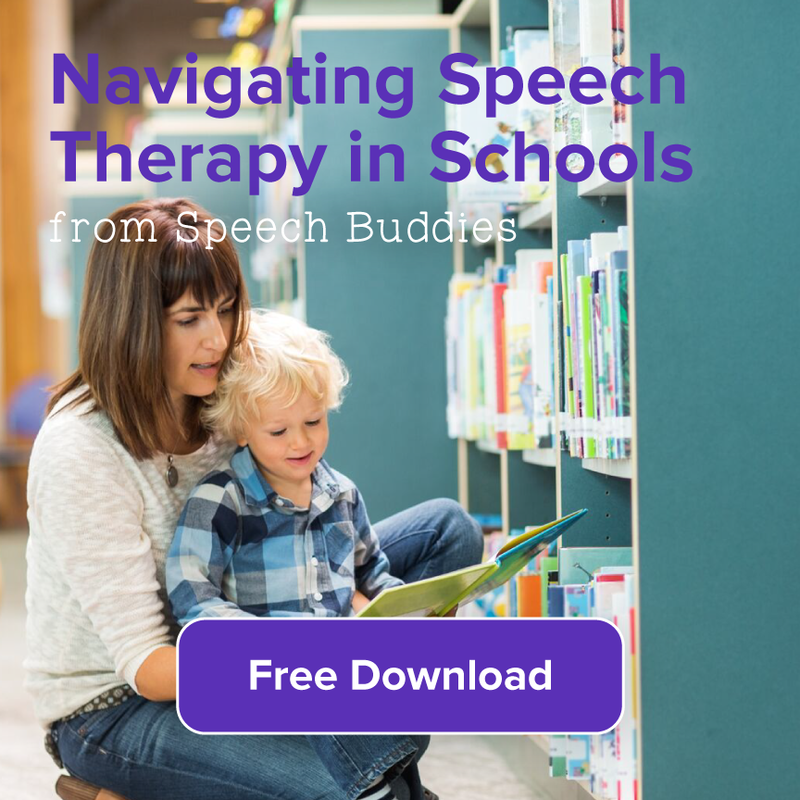 While there are seemingly endless applications available, we’ve narrowed down a few of our favorites that can be used to improve and/or maintain vocabulary, articulation, speech and language skills. 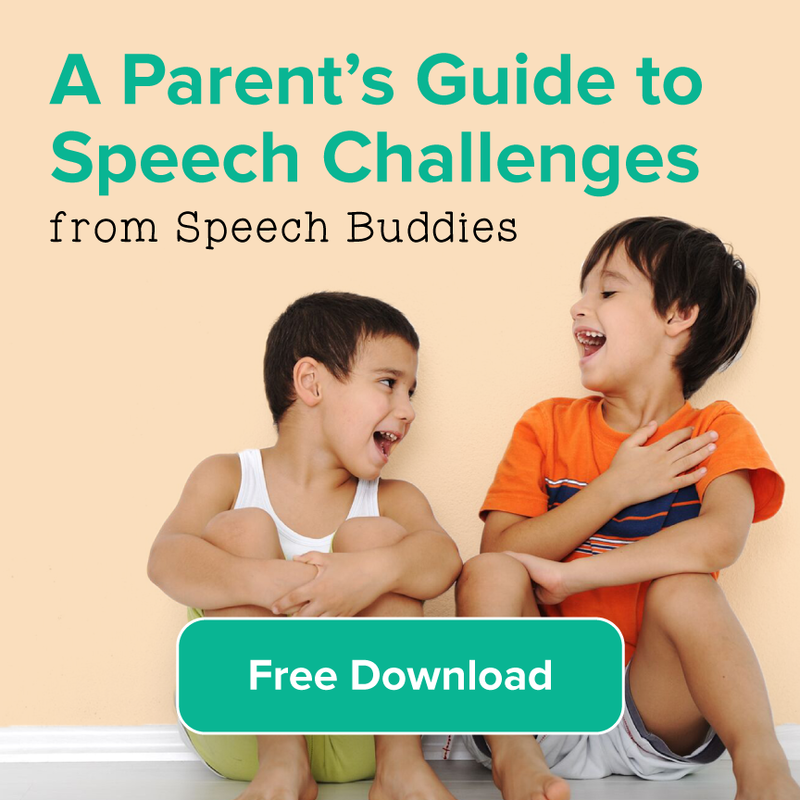 These are some of our favorite apps designed to help kids with speech impediments. 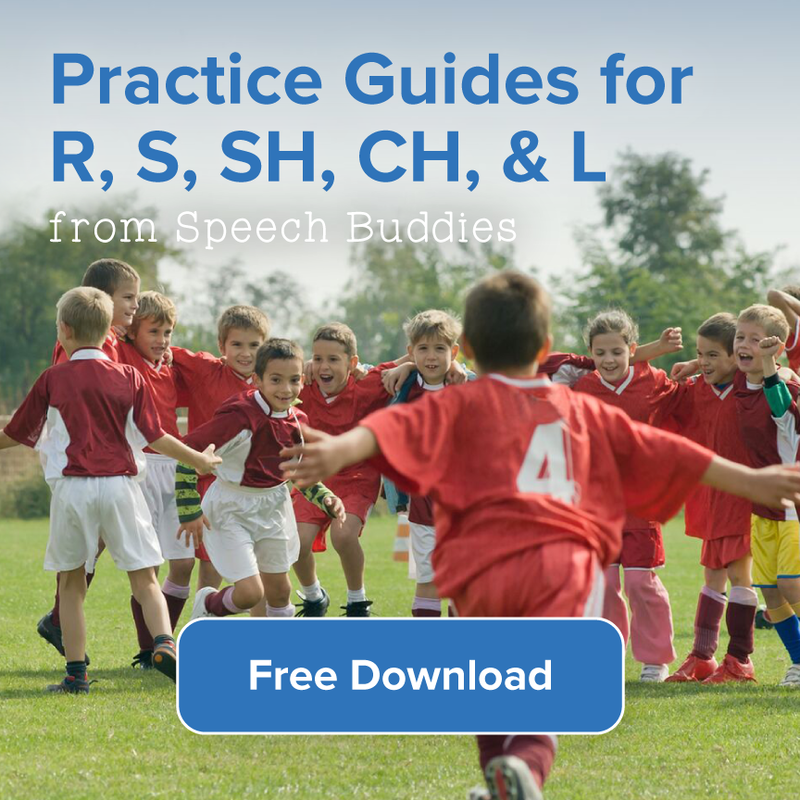 How do you know if your child has a speech impediment? 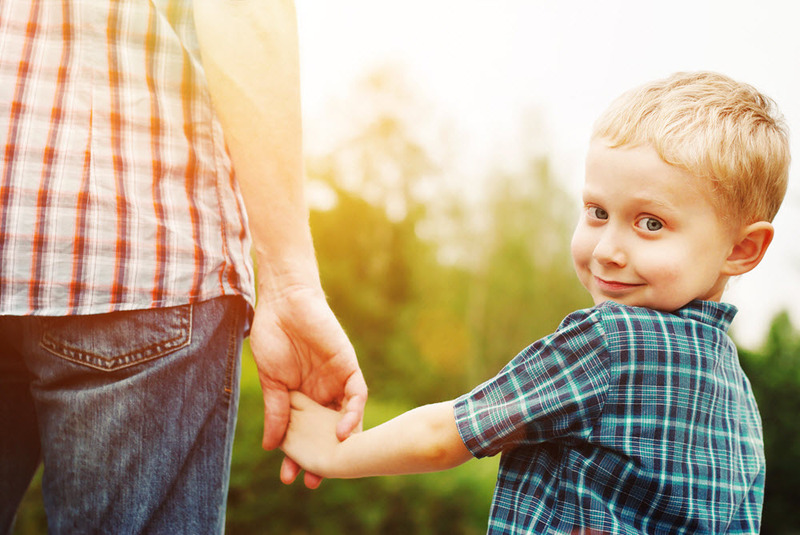 Speech impediments in children are more common than you might think. They are a type of communication disorder where “normal” speech is disrupted. The disruption can include a lisp, stuttering, stammering, mis-articulation of certain sounds and more. Another commonly used phrase for speech impediments in children is speech disorder. Often, the causes of a speech impediment are unknown. However, sometimes there are physical impairments such as cleft palate or neurological disorders such as traumatic brain injury that may be the cause of the speech impairment. We have listed below five of the most common types of speech impediments in children and a general description of each. 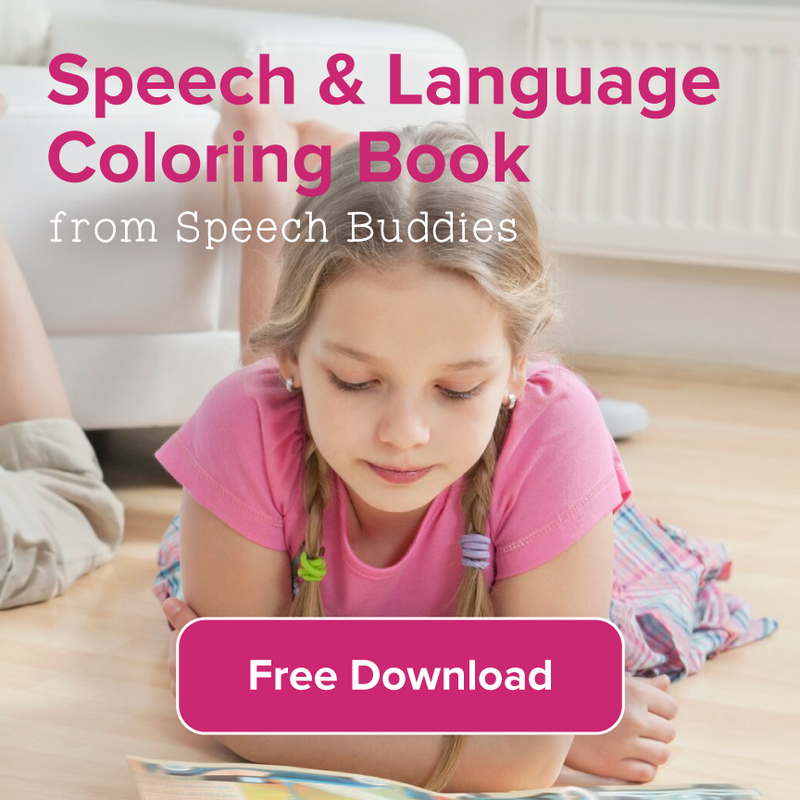 Of course, if you suspect your child may have a speech impairment of any kind, we encourage you to visit your pediatrician or hire a Speech Therapist for more information.